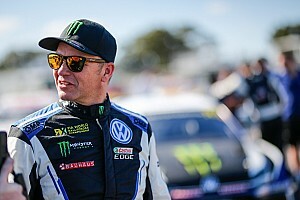 Reining European Rallycross Champion Reinis Nitiss will join returning regular drivers Timur Timerzyanov and Niclas Gronholm in the squad, while also working in a development driver role behind the scenes. 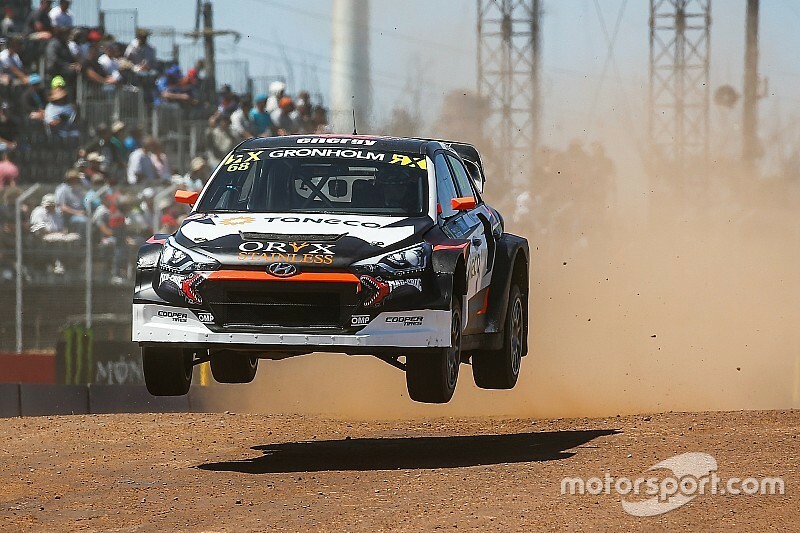 The GRX squad increased its World RX programme to two cars for 2018 with ex-WRC i20s and Gronholm Jnr was regularly the best of the non-works drivers, narrowly missing out on a podium finish on a number of occasions. “We knew that our first season with a new car would be tough, but we exceeded our expectations in 2018 and throughout the winter break we have been working hard to improve our i20 Supercars and take the next step in 2019,” said Gronholm Snr, who will return to the WRC stages to tackle Rally Sweden this week. The trio will race updated i20s in 2019, and all tested recently. Nitiss got his first taste of the i20 Supercar with a handful of laps at the Bikerneiki Circuit in Latvia last September, the Monday after claiming the Euro RX title with the Set Promotion squad that operates Gronholm’s World RX team. “This will be the first time I will drive the same car for a second consecutive season and I will start it with a good knowledge of the i20 Supercar,” said Niclas Gronholm. 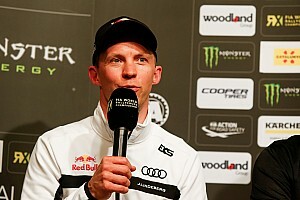 Triple Euro RX champion Timerzyanov believes the absence of manufacturer teams in World RX this year poses an opportunity for GRX to fight at the front. 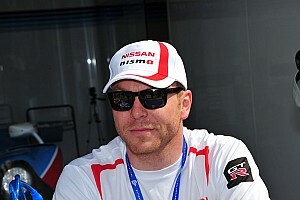 “This season will offer more opportunities for privateer teams, meaning that we also have a bigger chance to show our supporters good results and great action for the fans,” he said.